Bring the magic of the big screen to your local park, festival or resort. 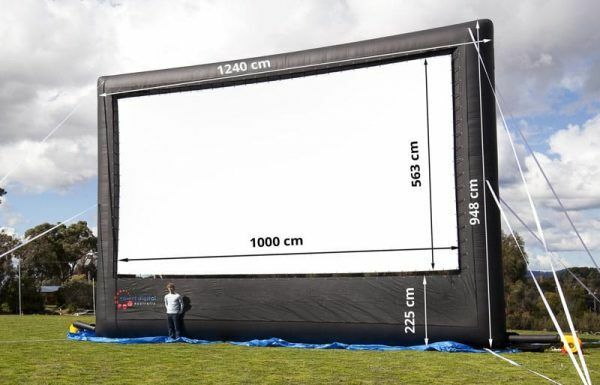 This inflatable screen will bring unforgetable movie experience for 2500 people. 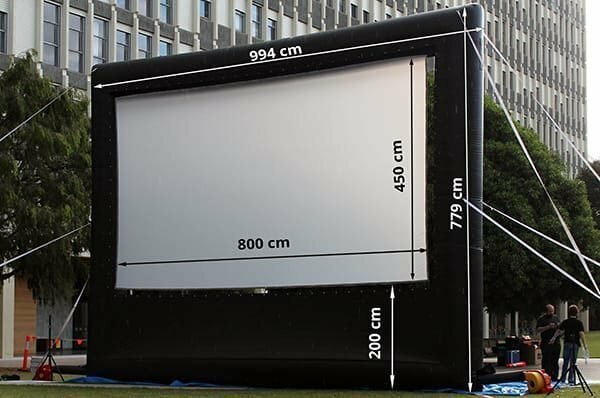 The Touring screens are the best choice for communies, local councils, event co-ordinators, and people who are entertaining hundreds to thousands of people at a time. Also a great option for a drive-in event. 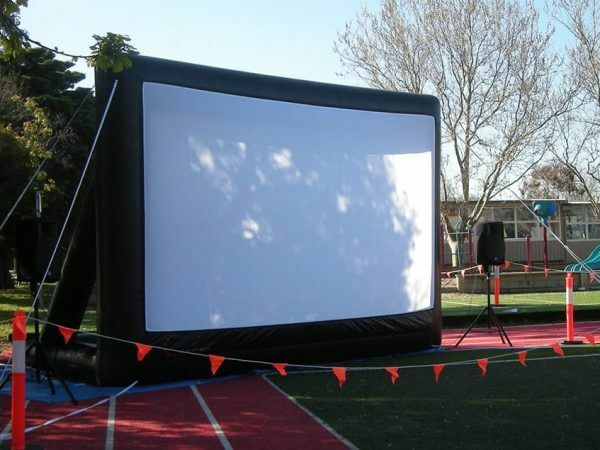 The inflatable screen is supplied with two powerful blowers to keep it inflated. It also has both front and rear projection surface options to choose from. The screen is light-weight (160 kg) and easy to assemble. It is a matress style screen by design, as other screens of Touring series.